Move right in! Original owner selling their updated & maintained Vancouver Special home! 3 bedrooms on the lower level, 3 bdrms on the main, 3 full bathrooms & 2 kitchen! Open & spacious layout with vaulted ceilings, huge living room,dining room, eating area & family room. The master has a fully renovated ensuite bathroom with shower & a walk in closet. The main bathroom was also fully renovated, Hotel Fairmont quality & style! Marble counters, marble walls & floors, crown mldgs & NU heat radiant floor heating! The lower level is above grade & has its own separate entry! 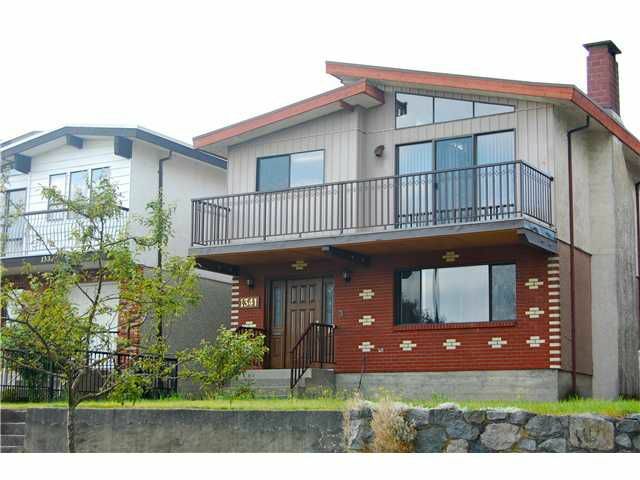 Bright & private as the whole house sits high above the neighbors & enjoys views to Vancouver Island.